Omega pun boleh membantu dalam bakar lemak?? 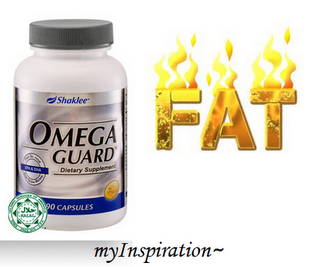 Omega-3 fats help you burn fat by helping your body respond better to a hormone called Leptin (Leptin is the Greek word for thin). Leptin tells your body (your brain) to suppress your appetite making you eat less so you can maintain or lose weight. Leptin increases your metabolism by increasing your thyroid output (your thyroid regulates your metabolism). 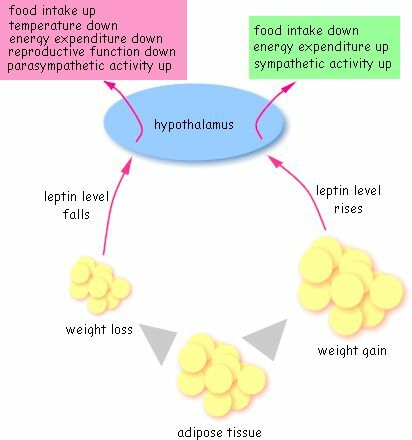 Leptin also causes your body to burn fat for energy so. 3. Studies done in Japan & The Czech republic suggest that Omega-3 fats prevent the creation of ugly body fat and these same studies suggested Omega-3 fats promote more fat burning.